This little guy was bullying all the other birds today. So small yet so feisty. I was challenged by Cynthia at http://cynthiamvoss.wordpress.com/ to take up the Black and White 5-Day Challenge. Part of the fun is to nominate another blogger, one on each day. Today, I nominate Maggie of https://magscorner.wordpress.com/ Maggie, if you accept, the goal is to post one B&W photo each day for five days, and to nominate a fellow blogger each day to join in. 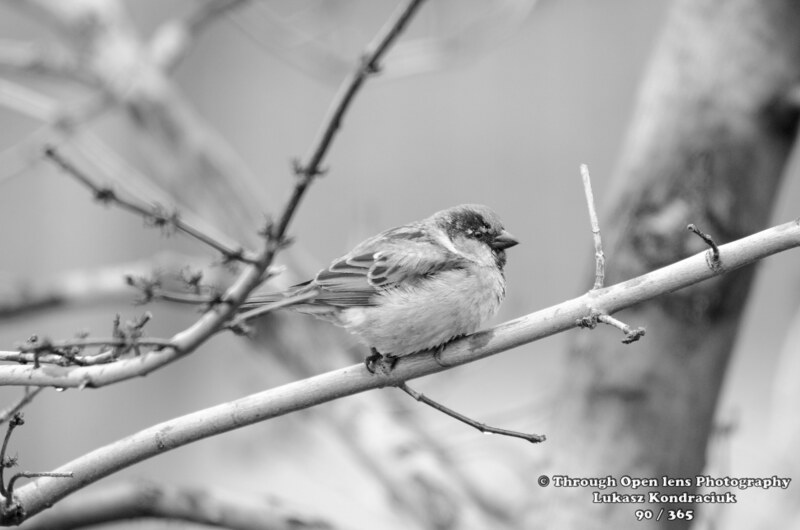 This entry was posted in Gallery and tagged 365, 365 Project, animals, Backyard Bully, BIRD, Black and White, Black and White Day 5, d7000, fact, fun, House Sparrow, Jersey City, Nature, Nikon, NJ, Photo, Photography, Sparrow, tree, wildbird, Wildlife. Bookmark the permalink. 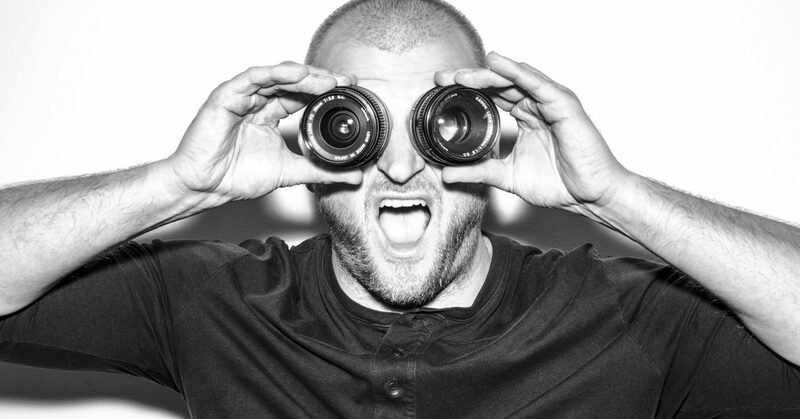 F/4.5, 1/60, ISO 560, Photoshop CS6. Today, I nominate Kirsten of http://kirstenaufhammer.com/ Kirsten, if you accept, the goal is to post one B&W photo each day for five days, and to nominate a fellow blogger each day to join in. 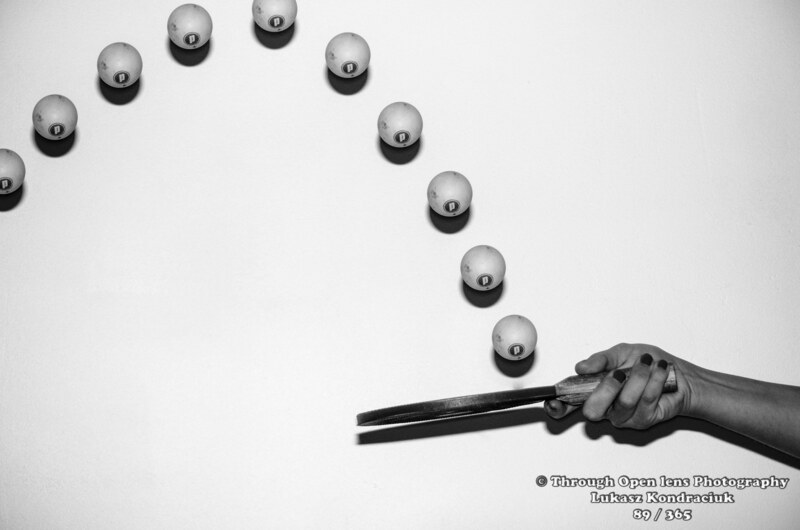 This entry was posted in Gallery and tagged 365 Project, 5-Day Challenge, Black and White, Black and White 5-Day Challenge, d7000, fact, Forrest Gump, fun, Game On, History, Nikon, Photo, Photography, photoshop, Photoshop CS6, Ping Pong, sport, Table tennis. Bookmark the permalink. 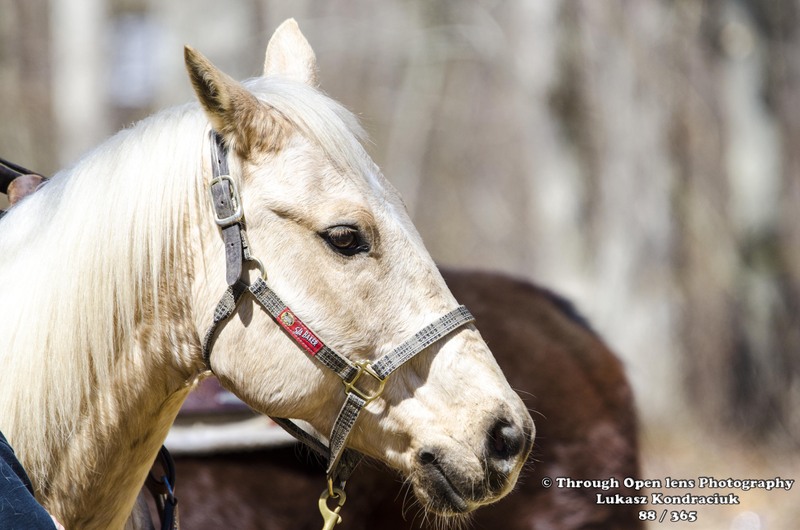 This entry was posted in Gallery and tagged 365, 365 Project, animals, d7000, fact, fun, horse, joke, Nature, Nikon, NJ, Photo, Photography, Stop Horsing Around. Bookmark the permalink. I Am Ready To Go Outside! 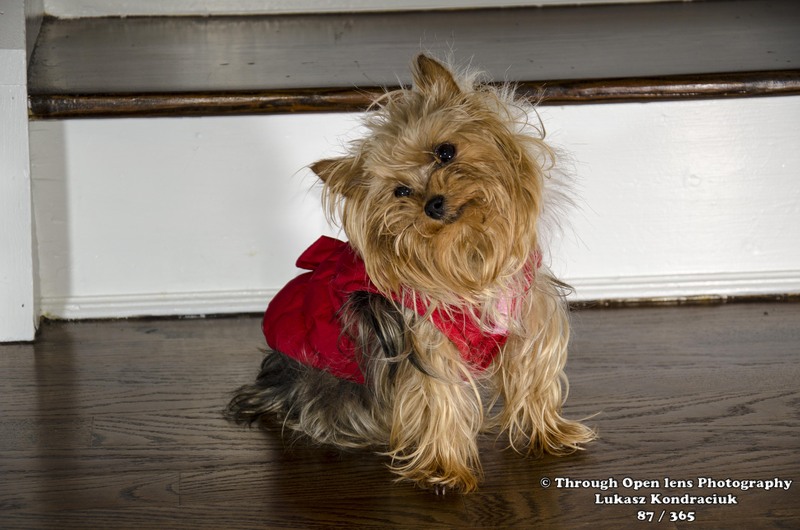 This entry was posted in Gallery and tagged 365 Project, animals, bella, d7000, dog, f/5.6, fact, fun, History, model, Nikon, NJ, Photo, Photography, portrait, teacup yorkie, yorkie. Bookmark the permalink. Evil comes out at night. 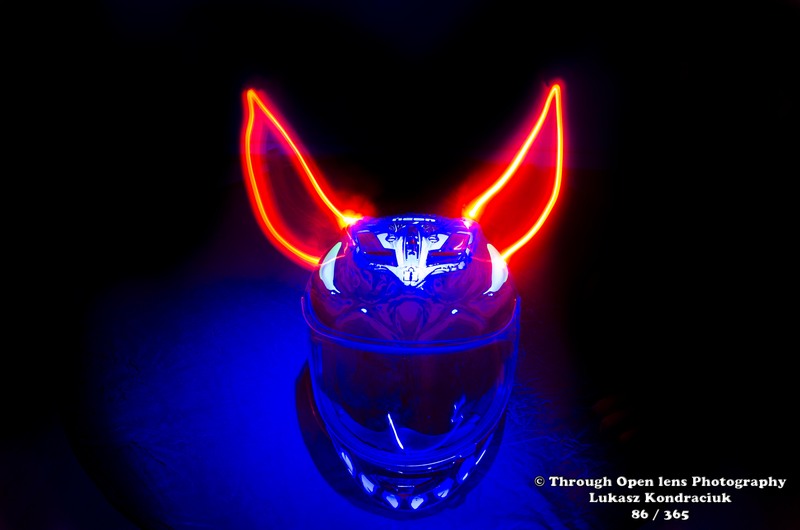 This entry was posted in Gallery and tagged 365, 365 Project, d7000, evil helmet, f/5.6, fact, fun, helmet, History, lights, Motorcycle helmet, night, Nikon, Photo, Photography. Bookmark the permalink. F/5.6, 1/60, ISO 100, Photoshop CS6. Converse All Star shoes never seem to go out of style. 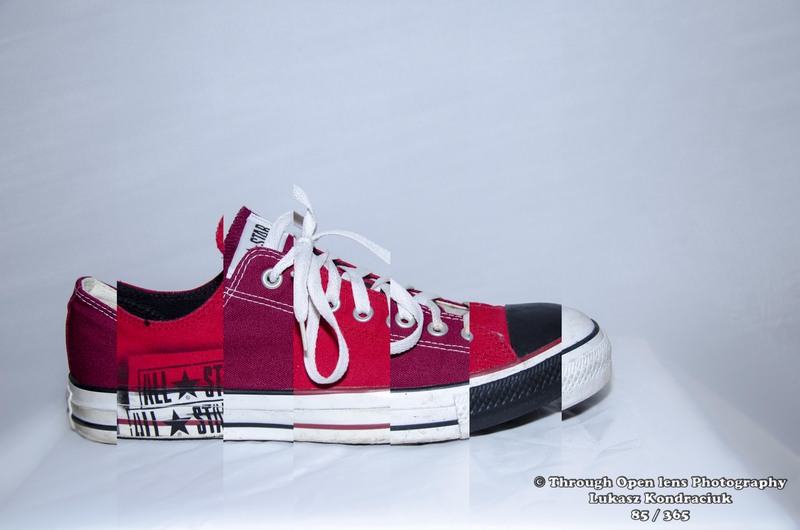 This entry was posted in Gallery and tagged 365, 365 Project, All Star, Be A Star, Chuck Taylor, Chucks, Converse, Converse All Star, Converse Rubber Shoe Company, d7000, f/5.6, fact, fun, History, model, never seem to go out of style, Nikon, Photo, Photography, photoshop, Photoshop CS6, shoes. Bookmark the permalink. 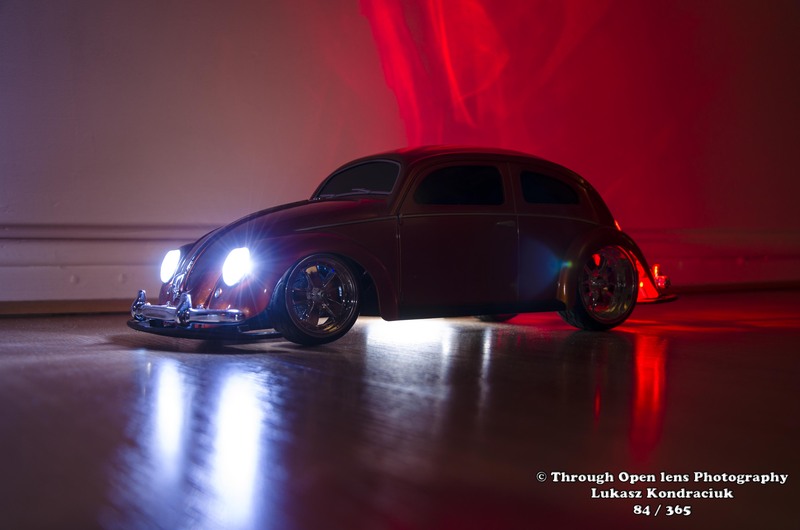 This entry was posted in Gallery and tagged 365, 365 Project, animals, beetle, BIRD, d7000, das auto, f/5.6, fact, fun, History, lights, model, Nature, night, Nikon, Photo, Photography, rc car, toy car, volkswagen, vw. Bookmark the permalink. 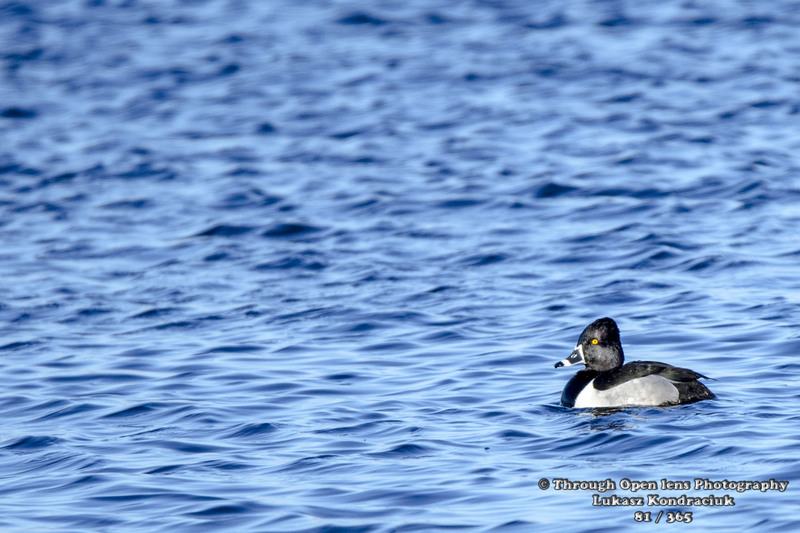 Why did the duck fly south for the winter? Because it was too far to walk. 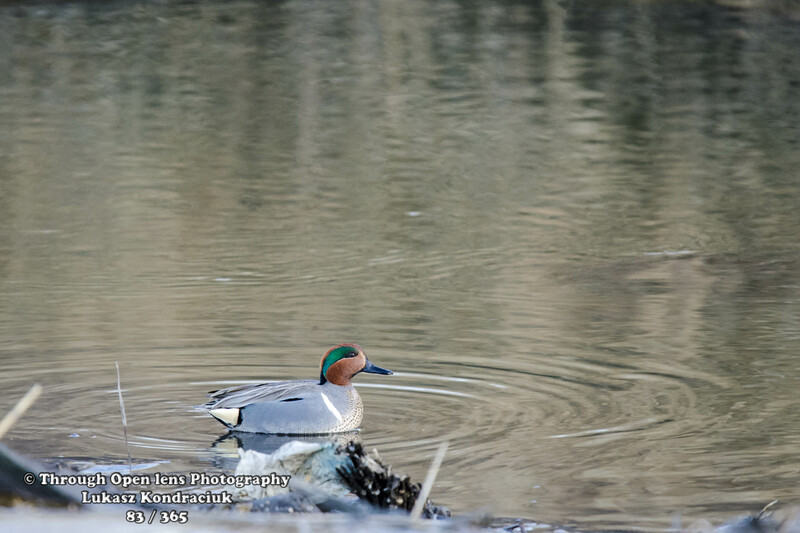 This entry was posted in Gallery and tagged 365, 365 Project, BIRD, d7000, Duck, fact, fun, green, Green-winged teal, joke, Nature, Nikon, NJ, Photo, Photography, Secaucus, wet, Wildlife. Bookmark the permalink. His shoveling skills, would come in very handy during all these snow storms we had. 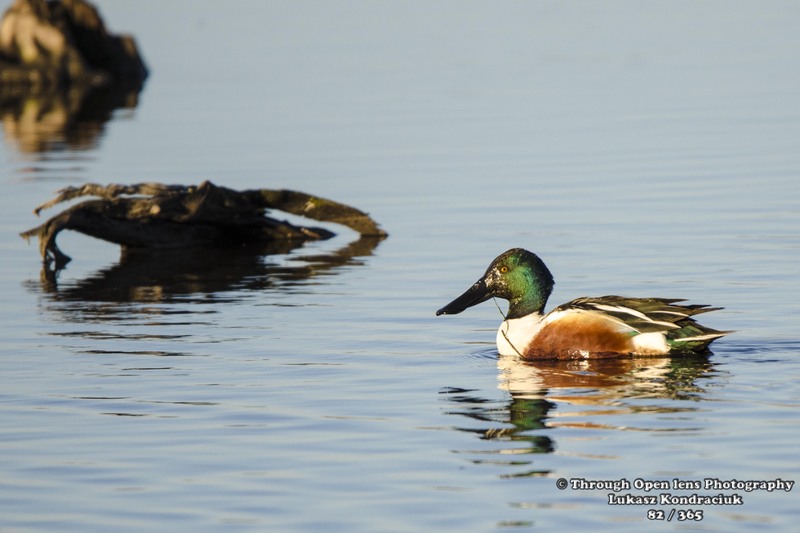 This entry was posted in Gallery and tagged 365, 365 Project, BIRD, d7000, Duck, fact, fun, Nature, Nikon, NJ, Northern Shoveler, Photo, Photography, Secaucus, the shoveller, wet, Wildlife. Bookmark the permalink. Please Don’t Ring My Neck! Why did the duck tell you a joke? Because he wanted to QUACK you up! This entry was posted in Gallery and tagged 365, 365 Project, BIRD, d7000, Duck, fact, fun, joke, kearny, Nature, Nikon, NJ, Photo, Photography, Please Don't Ring My Neck, quack, Ring-necked Duck, swamps, swimming, water, wet, Wildlife. Bookmark the permalink.